Rebecca Dutson is Chief Executive Officer (CEO) of The Children’s Center--where hope and healing happen. As CEO, Rebecca combines her personal passion for changing lives and building strong community with more than 25 years of local and national nonprofit leadership. She drives the organization’s vision, mission, and strategy. She inspires and leads her team of more than 100 dedicated employees to provide life-changing mental and behavioral health services to nearly 2,000 children and their families each year. The organization is unique—one of a handful providing similar services throughout the U.S.
Rebecca is recognized for her business acumen and innovative style, receiving the distinction from Utah Business as one of Utah’s Rising Stars—Forty Under 40, and 30 Women to Watch. Building a strong organizational culture is key to her success in creating high-performing teams and breaking through the status quo. As a member of Salt Lake Chamber Board of Governors, she currently chairs the annual Women & Business Conference. Prior to joining The Children’s Center, Rebecca worked for United Way Worldwide (UWW), the world’s largest privately-funded nonprofit. As Senior Director, Major Donor Relations, Rebecca led strategies to capitalize on one of the fastest growing areas in philanthropy—giving by high net worth individuals. Her work includes launching a strategic partnership with Peter Buffett, youngest son of investor Warren Buffett, United for the Future. Strengthening capacity among local United Ways to integrate major individual giving and community impact to achieve community goals was a primary focus. Her vision to re-ignite best practice strategies became a reality by providing scalable major gifts training and consultation with key U.S. markets emphasizing donor engagement and growth, including Million Dollar Roundtable. Rebecca’s passion for United Way’s mission inspired local donors and colleagues throughout the network. 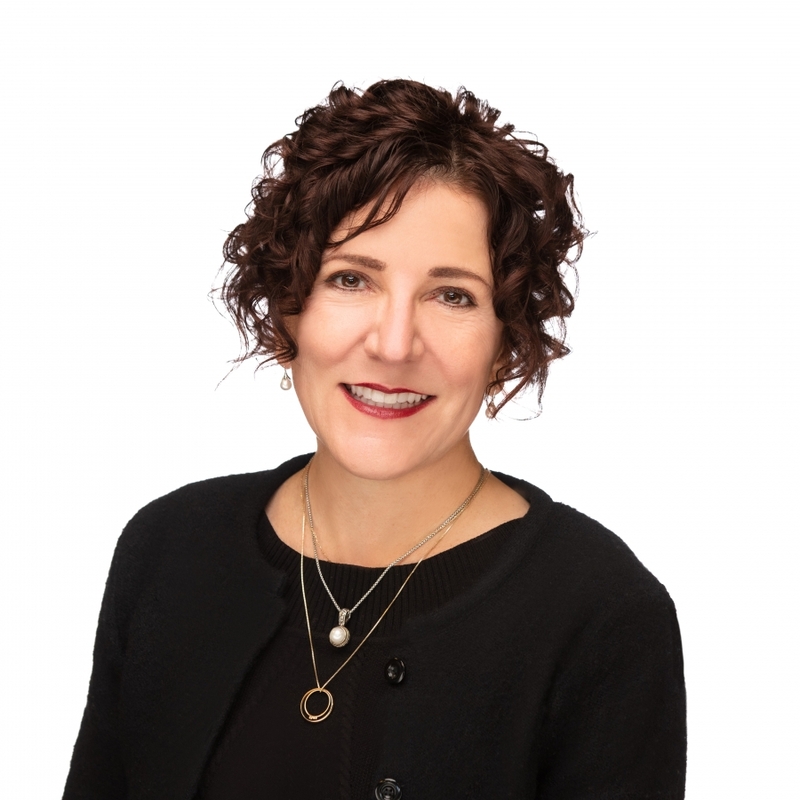 Previously, Rebecca served as Executive Vice President and COO of United Way of Salt Lake, where she contributed leadership and vision, shaping the organization’s business model transformation. Rebecca innovated business practices that strengthened the brand and increased investments. Her approach to resource development led to the organization’s strongest financial performance, securing multiple $1 million+ investments and bringing its historic major gifts campaign to a record-breaking $24 million. Rebecca received her B.S. in Marketing from the University of Utah David Eccles School of Business. She and her husband, Rulon, enjoy two wonderful daughters, Madison and Morgan. The family adores Benson, their beloved Goldendoodle. Rebecca is an accomplished violinist and pianist. She loves to exercise in the beautiful outdoors. You can keep up with Rebecca on Twitter @RebeccaDutson and on Instagram at rebeccadutson.